Matters of timing aside, this isn’t exactly a new theme for Pope Francis. He is for ever young and a constant source of newness. The Church never fails to be amazed at “the depth of the riches and wisdom and knowledge of God” … . The real newness is the newness which God himself mysteriously brings about and inspires, provokes, guides and accompanies in a thousand ways … At the same time, today’s vast and rapid cultural changes demand that we constantly seek ways of expressing unchanging truths in a language which brings out their abiding newness. Indeed, so surprising is this God of… ahem… “ours,” that the word “new” appears in Evangelii Gaudium some 200 times! 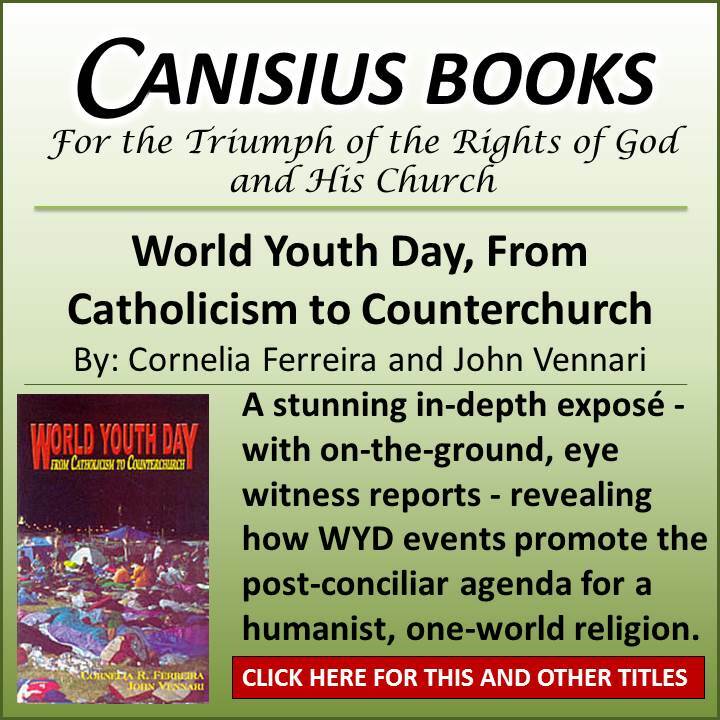 I highly recommend, for those of you who can stomach it, to reread the document with the Synod’s scandalous Midterm Report in mind. Clearly, the nonsense found in the Relatio is in perfect keeping with the modernist mindset of the current pope. Come to think of it, isn’t amazing just how often this “God of surprises” tends to share Pope Francis’ ideas and opinions? but, but, but…this is protestantism!!! It’s not Catholic at all, Louie. And another thing: All this talk of THE WORD makes me sick. What we have here are real WORDS – and each word has a meaning. Each word has a truth locked into it. And earth to Pope Francis: there is nothing new anywhere in the Holy Roman Catholic Church! Your job is to hold onto what the Church has now and has always had. What is it about your job description you find so confusing? Difference is now that the hapless joe/jane thinks this is holy water, and loves it. The SSPX could give a surprise to Pope Francis and for him it could be the intervention of the God of Surprises. Firstly they can agree that Vatican Council II is traditional on other religions and Christian communties since there are no contradictions to the dogma extra ecclesiam nulla salus. Secondly they can agree that they have been assuming all these years that LG 16,LG 8,UR 3,NA 2 etc are explicit exceptions to extra ecclesiam nulla salus.This is irrational. Thirdly they can agree that they have been interpreting Vatican Council II as a whole with this irrational premise ( the dead saved in invincible ignorance for example are visible and known exceptions to the dogma extra ecclesiam nulla salus). Fourthly they can agree that the Vatican Curia, the liberals and traditionalists are all using this irrational premise in the interpretation. Fiftly they can agree that Vatican Council II without this irrational premise is in agreement with the SSPX General Chapter Statement 2012 which said there are no exceptions to extra ecclesiam nulla salus. Finally they can ask the Congregation for the Doctrine of the Faith to also clarify their position on this doctrinal issue. Other religions and ecumenism are the main issues. Once they agree on extra ecclesiam nulla salus there is new light thrown on religious liberty. 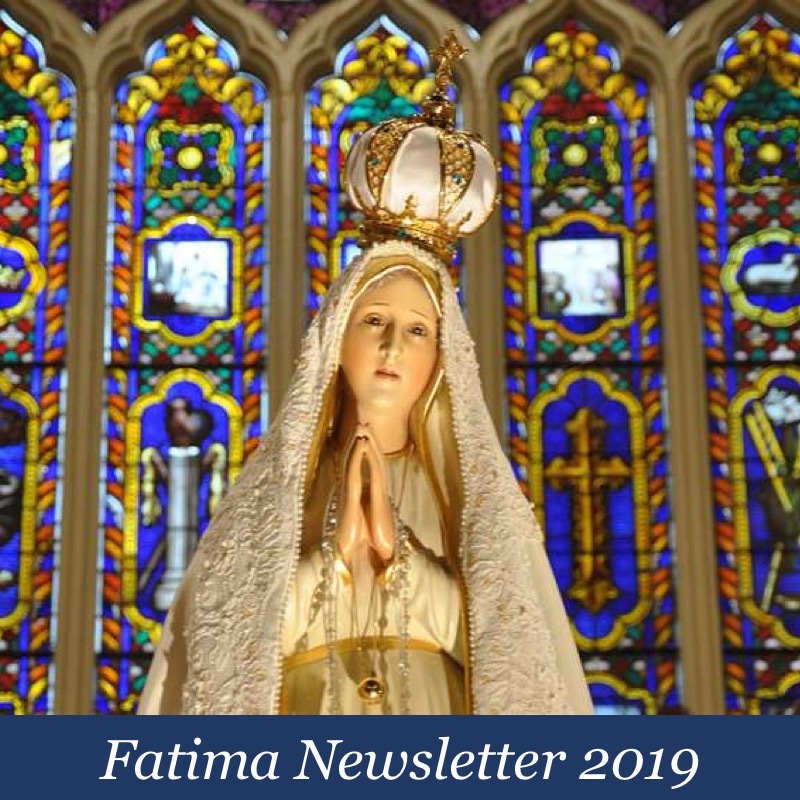 Since they affirm extra ecclesiam nulla salus they affirm that all religious, political,social and financial systems have an obligation to be Catholic. The heresies and blasphemies emerge with the irrational premise used in the interpretation.It would be like watering the roots of a tree. With one simple action all parts of the tree are nourished.Similarly identify the premise and change the Council. The Vatican Curia wants the SSPX to accept Vatican Council II with the irrational inference.This must be rejected. The SSPX must accept Vatican Council II, lock, stock and barrel, without the irrational inference. This has the hermeneutic of continuity with the past. This Vatican Council II is traditional. 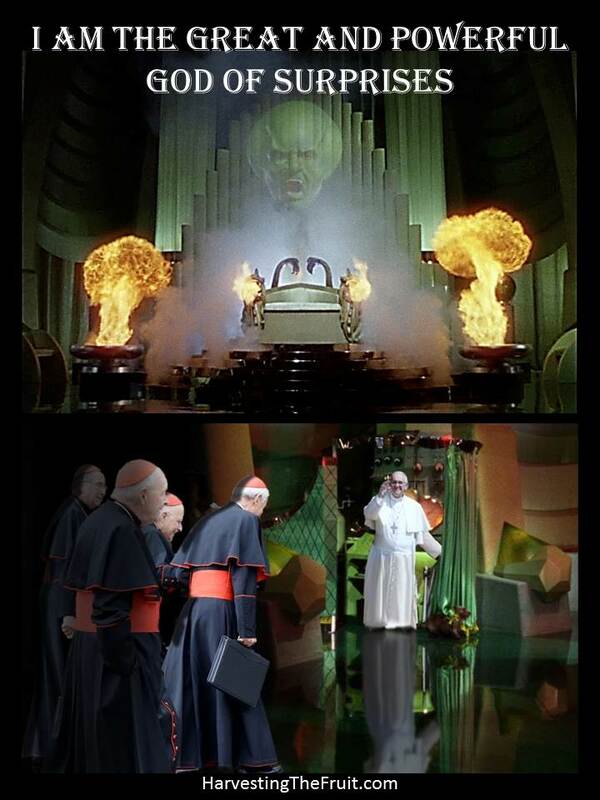 What in the wide wide world of sports does the SSPX have to do with Bergoglio’s “god of surprises”? I am also referring to the God of Surprises but not in the way you want. Hi Lionel! How about going over to the Forum? There we could discuss your ideas without interrupting the flow on any particular topic. 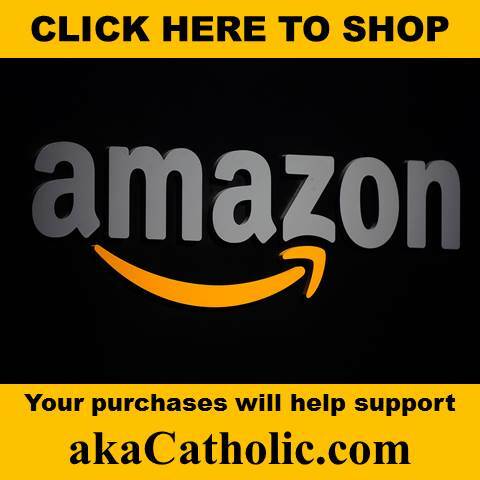 I’d be happy to contribute to a conversation on the SSPX over on the Forum. Then please go to the Forum if you want to discuss the SSPX since there are a few posts there to which you have not responded. And now for the purging is set to begin. Rorate Caeli has the scoop. A couple of Italian papers have mentioned it during the weekend and also this Monday (Il Messaggero; Corriere della Sera). As a punishment for his defense of the orthodox faith against the subversive and heretical attempts of his fellow countryman Walter “A Good African is a Quiet African” Kasper and his position of firm resistance before and during the Synod, the Prefect of the Congregation for the Doctrine of the Faith, Cardinal Müller, would be sent to Siberia. Sorry, to Germany. There are at least two major Sees available in Kirchensteuerland: Berlin, vacant, and his own hometown of Mainz, whose bishop, the Kasperite Cardinal Lehmann, is almost 79 by now. This should open a wide path for the also widely rumored complete dismantling of the Congregation for the Doctrine of the Faith so that it might become an inefficient ornament. Müller was never a traditionalist, far from it, but there is no doubt he has shined in his position, because he completely incarnated what it means: defending the Catholic and Apostolic Faith of the Roman See, not his own theological views. But since now even the plain words of that very bright and sunny document by Pope John Paul II, Familiaris Consortio, are suddenly considered lines of darkness and obscurity, no one is safe. Speaking of Papa Wojtyla, all reports (also in Il Messaggero this Monday) and rumors also converge in one direction: the new stage of the current purge will not stop at the Ratzingerians (such as Burke or Müller), but would now reach the Wojtylians as well. All conservative Poles in the Curia, and their allies, will be removed when the Curial reform takes place. Their offices could be simply extinguished or merged, and the new leadership would certainly be of a new (actually old liberal) kind. This, however, gives us great hope: no people in the world has suffered more purges than the great people of Poland. And they always come back. Always. The men in charge know they have a relatively short time-frame (in terms of Church history) to remake the Church. But each one of us knows the generations of priests who are coming of age. We know them in our parishes, chapels, and oratories. They are not simply the sons of large rural families who ended up entering seminaries and religious orders almost automatically, who formed so many generations of great priests, but some of whom lost the faith (and even left the priesthood) amid the post-conciliar chaos. They are men who chose to do so against all easier and more comfortable options of the contemporary world, who actually believe in God, who were deeply inspired by John Paul II, who may not be traditionalists (as Wojtyla certainly wasn’t) but who are confidently conservative. Francis says: “It”s my way, or the highway”. Once again, I ask: When will the Curia send the “men in white” to the Ricca hostel? When the Pope addresses the Fathers as “brothers and sisters” does this constitute an endorsement for some of them being girly men? No, Pope who got caught attempting to bypass Church doctrine, God is not of surprises. He is True Order and consistent. God is omnipresent and omniscient…for God to be “surprised” would be to violate those two principles…but Pope is an SJ in the 60’s can’t expect him to have the Faith ;)…God help us. Oh my, the Secret Synod was also a casting call…. Gozo Bishop Mario Grech ‘tipped’ by Pope Francis to be next archbishop? And voila: a star… make that an archbishop is born. With Francis, the guy who plays to the gallery gets the prize. And the Wojtylian troops are fighting back. It’s the Warsaw uprising all over again. – Let’s end this delusion that ‘mercy’ began only now, after 2,000 years! “These are all delusions, that are the product of nearsightedness, of the fact that we look at the past two weeks to exclaim: this did not exist before! Instead, all this already existed. The impression cannot be given that for two millennia there had been no mercy in the Church, that mercy now shows up unexpectedly. Mercy makes sense if it is related to truth,” Archbishop Stanisław Gądecki declared to Polish state radio. Therefore: “Lighten up Francis”… would be my “Kasperian advise”. New as in “New Order”—New is the opposite of Tradition. 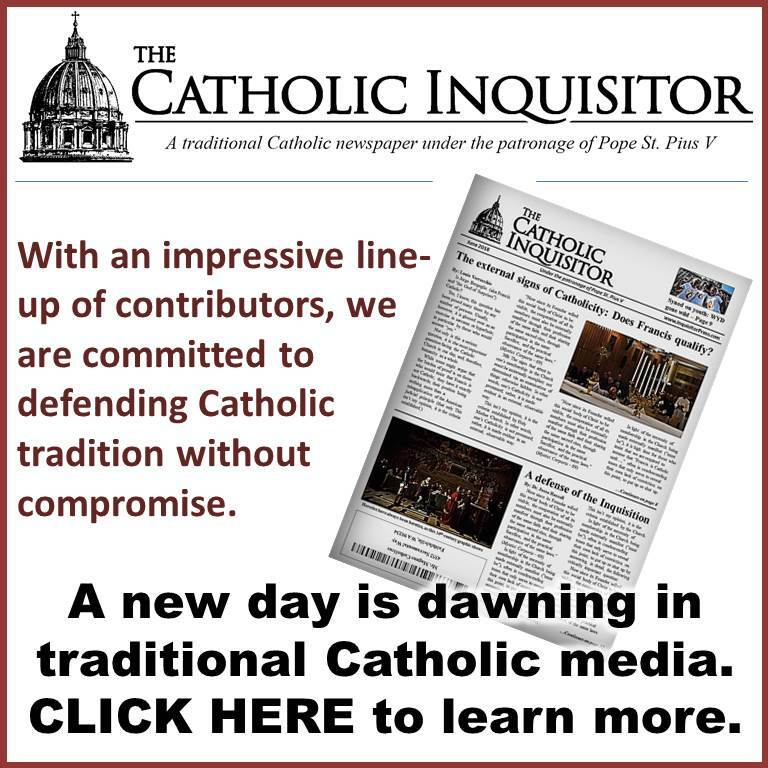 Bergoglio hates Tradition! New is good–Tradition is bad!!! The real Surprise will be when Tradition is completely restored. I recall that the late Fr. Gregory Hesse once remarked that Pope John Paul ll wrote a lot of flowery blah blah. Endless blah blah. I think that this describes the writing of Francis, too. There’s no real Catholic content in most of what Francis writes and utters; rather, its just a lot of silly nonsense.